Any size white vinyl 4000-Series double hung window w/exterior trim. max size 4ftx6ft. Ask for details. Additional charges may apply. Coupon void if altered. Expires 05/07/2019. Up to 15 squares. 60 months* $0 down. *60 months @7.99% APR. With credit approval. Lifetime warranty. Coupon void if altered. Expires 05/07/2019. Our promise at Window World is to provide superior products and professional installation at the guaranteed lowest price – simply the best for less. We service Chantilly, Charlottesville, and Winchester in Virginia as well as all of Maryland. Our services go well beyond window replacement, as we offer complete exterior remodeling. 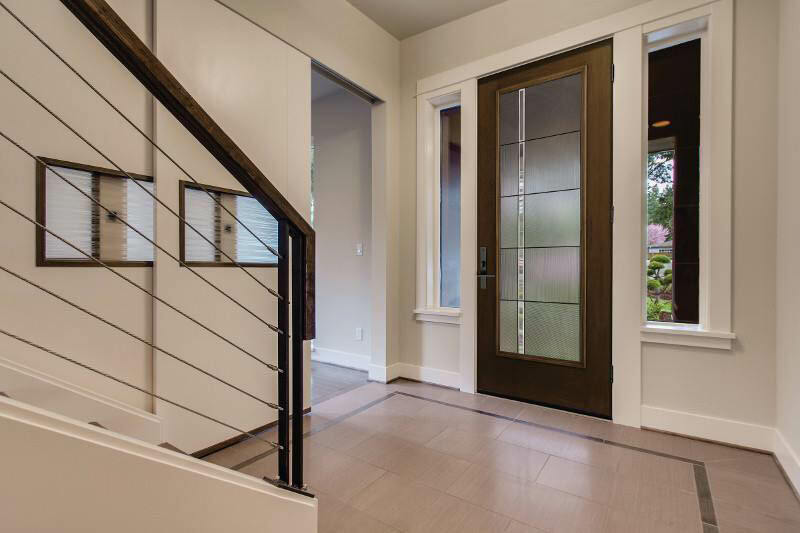 We offer entry doors, patio doors, garage doors, vinyl siding, and exterior accessories. Give us a call today to receive your free service estimate! 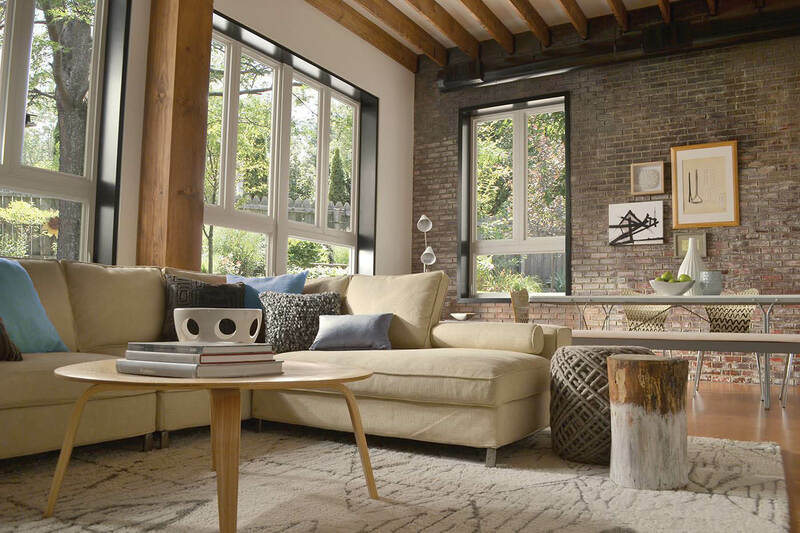 Window World, Inc. is America's largest replacement window company, offering quality windows, doors, shutters, and siding from 200 locally owned stores nationwide. Visit us today.